The Independent Hajj Reporters, a civil society organisation that monitor and reports hajj activities in the country will on 18th of April 2019 honour Omosa Travels, Habdat Travels and Mubash Shirin Air Services as best hajj service oriented companies in Abuja, Lagos and Kano zone respectively. 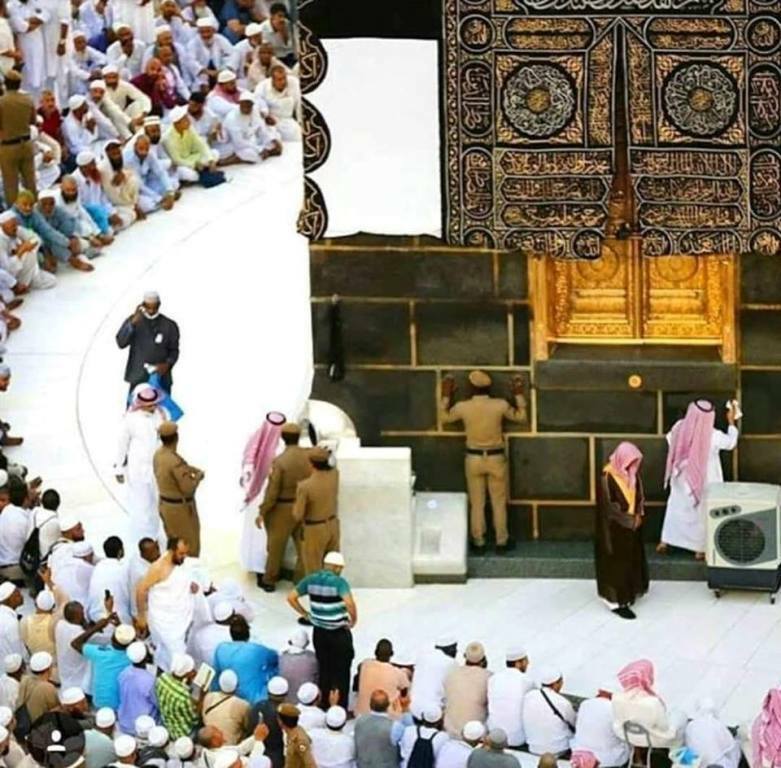 A statement jointly signed by its national coordinator Ibrahim Muhammed and the Planning Committee Organising Secretary Mallam Garba Muhammad said the event is meant to show appreciation to those who contributed to the tremendous achievements recorded in hajj exercise in the past few years. “The annual hajj excellence award is created to recognize and reward individuals and organizations who excelled in the course of Hajj exercise.